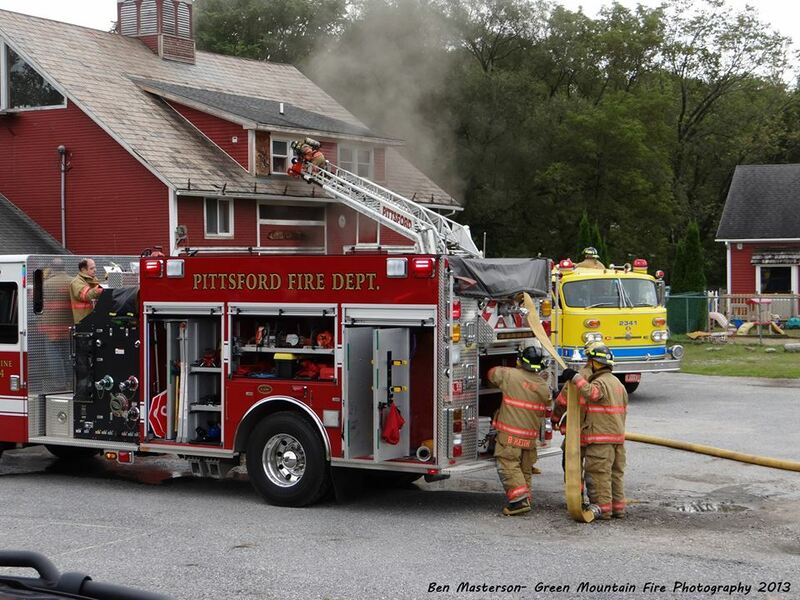 Units operating on scene from Pittsford, Proctor and Brandon. 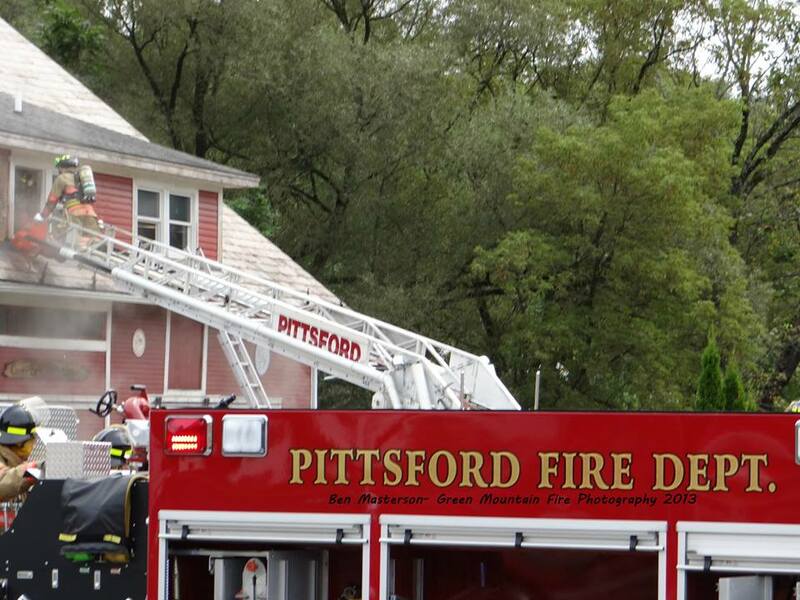 Also on scene was Pittsford First Response. 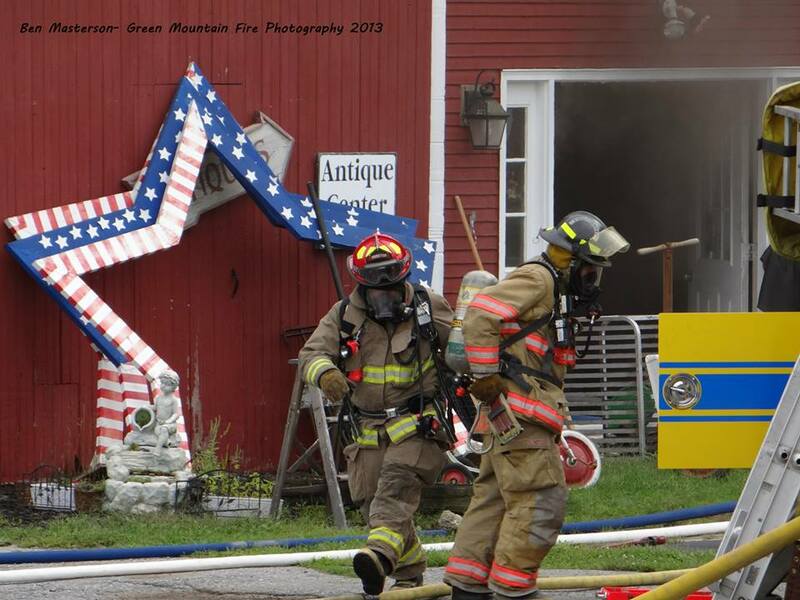 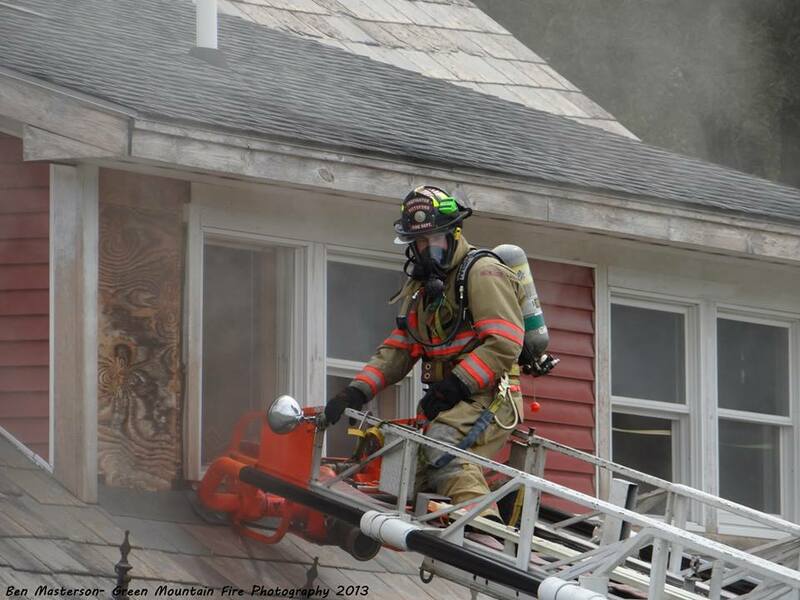 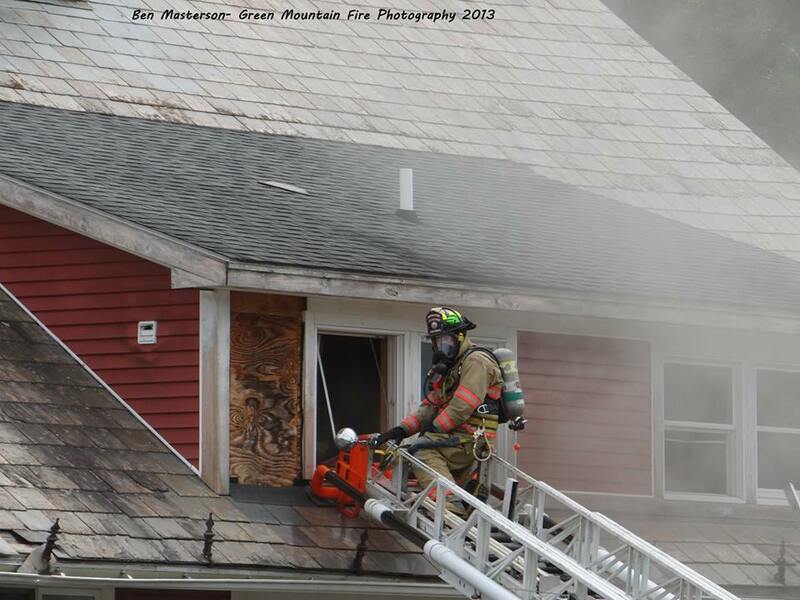 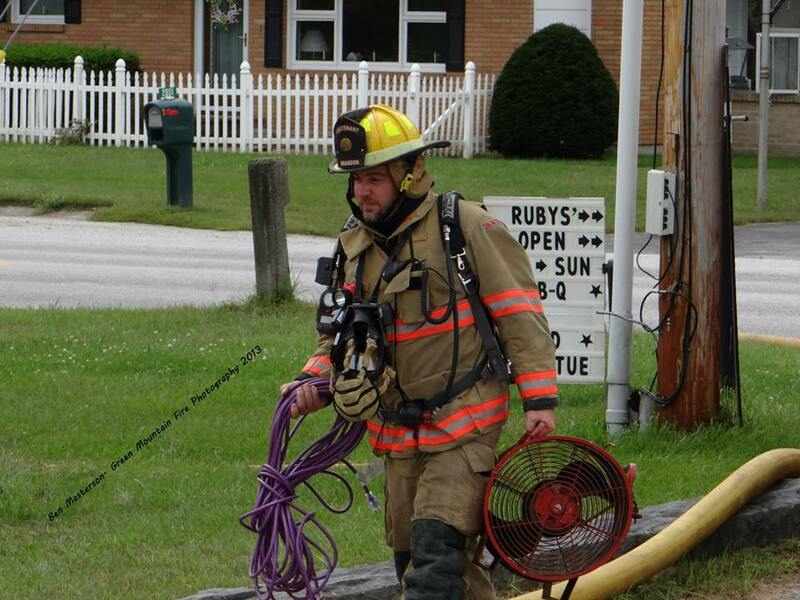 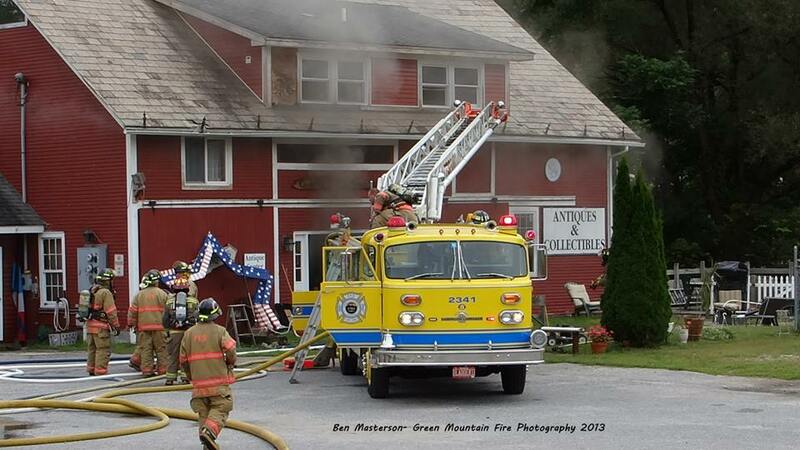 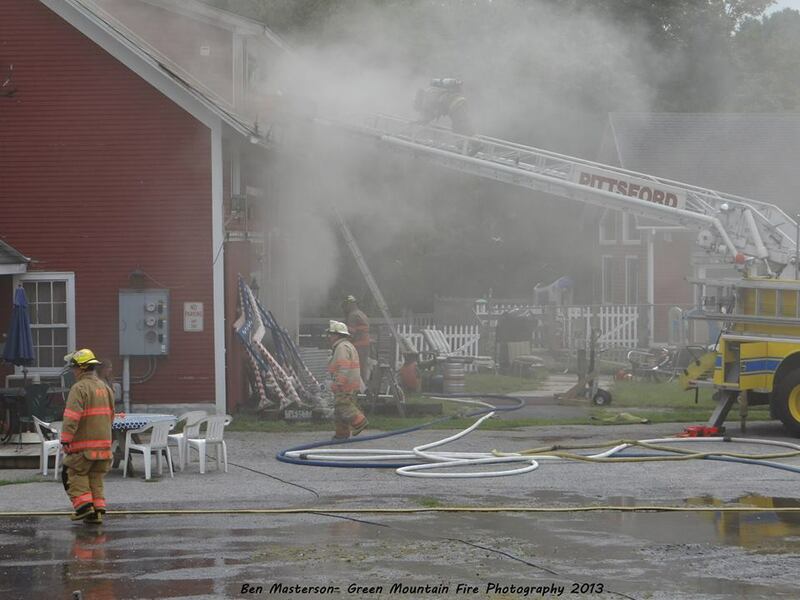 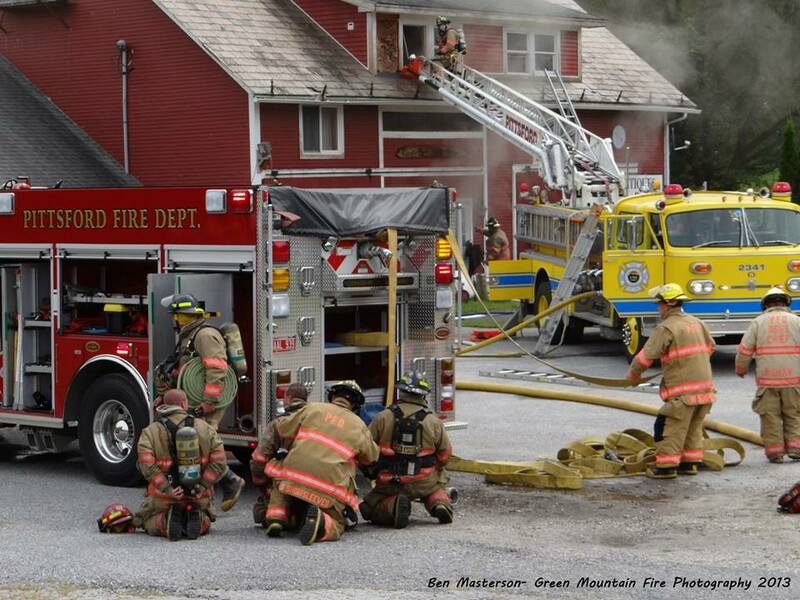 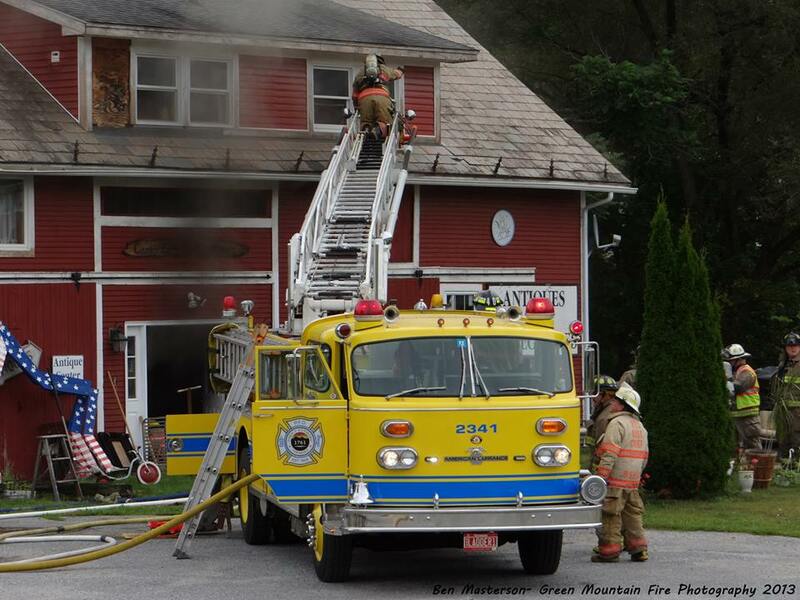 Working Fire- Furnace Brook Marketplace- Pittsford VT- 09/02/2013 from Green Mountain Fire Photography on Vimeo.